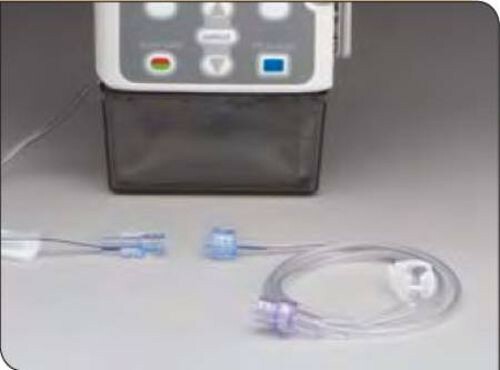 Smiths Medical CADD Extension Sets are designed to be used with CADD Medication Cassette Reservoirs. 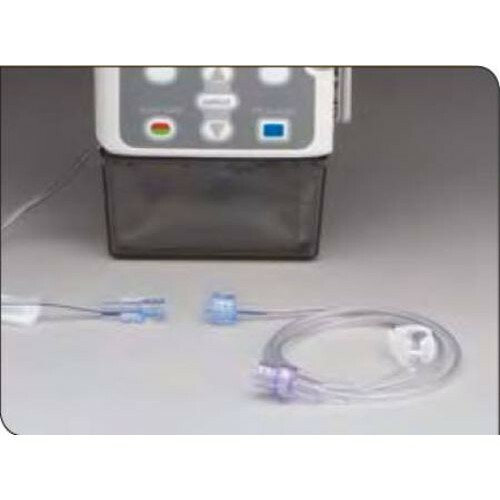 Smiths Medical CADD Pump Tubing feature 60 inch tubing, male luer lock connector, a clamp, and integral anti-siphon valve flow control. The 21-7106 has a 0.2 micron filter. These extension sets are required to be reported under California Proposition 65.